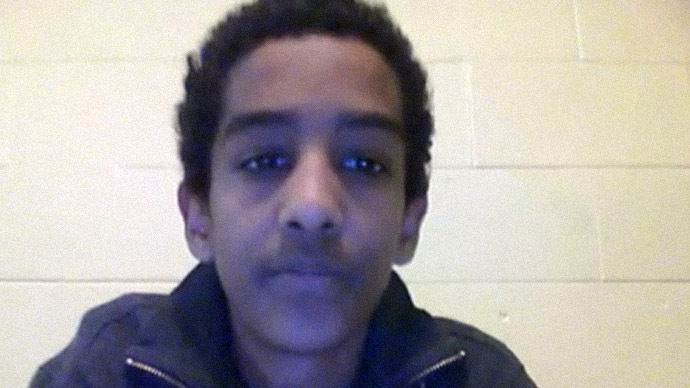 One of the three men charged last week with crimes connected to the Boston Marathon has been released from federal custody. Robel Phillipos, 19, was released Monday on $100,000 bond and ordered to wear an electronic monitoring bracelet while under house arrest awaiting trial, WCVB News’ Kelley Tuthill reported from Boston, Massachusetts. Phillipos was charged last week with making false statements to investigators and faces up to eight years in prison and a fine of $250,000 if convicted. Authorities say Phillipos misled investigators during the probe that was launched in the aftermath of the April 15, 2013 bombings that killed three and injured more than 200 others. 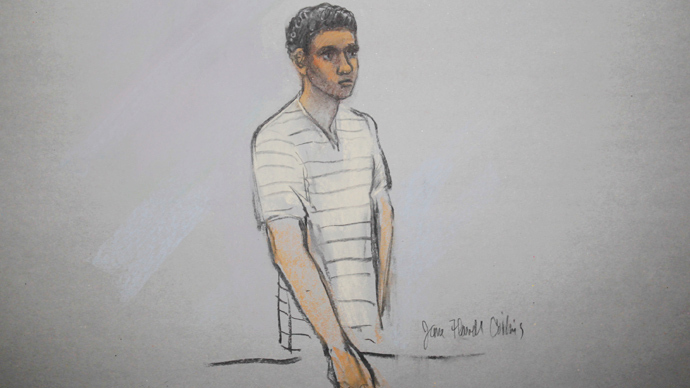 Phillipos was an acquaintance of accused bomber Dzokhar Tsarnaev, also 19, and according to investigators he and two other classmates visited the suspect’s University of Massachusetts-Dartmouth dorm room mere hours after the police published images of two men thought to be responsible for the terrorist attack. 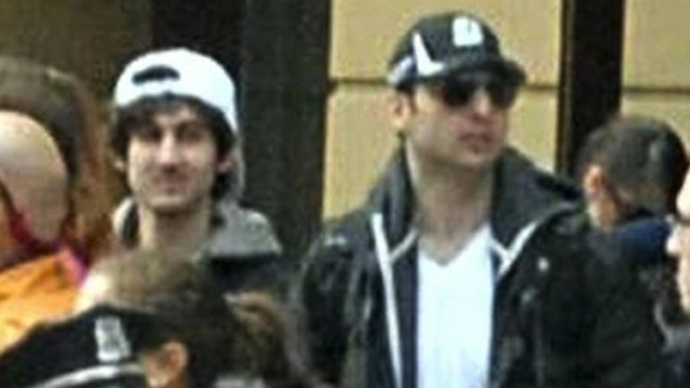 After the Federal Bureau of Investigation released surveillance cameras photos on April 18 of two suspects, Phillipos reportedly called classmate Dias Kadyrbayev and told him to turn on the news “because one of the suspects in the Marathon bombing suspect looked familiar.” Shortly after, the two men and colleague Azamat Tazhayakov went to Tsarnaev’s dorm room. 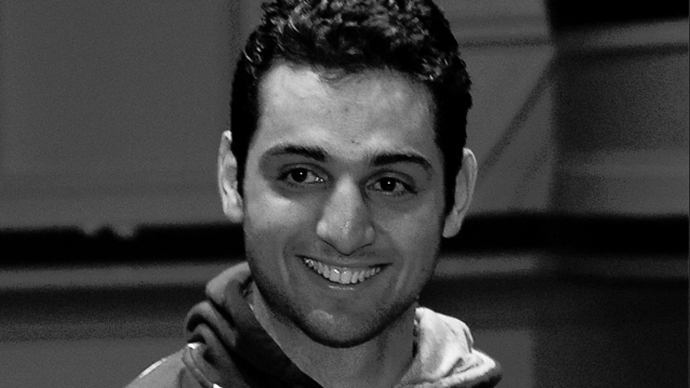 Tsarnaev never returned to campus that night and the following morning the students learned that his brother and co-suspect Tamerlan Tsarnaev was killed following a firefight with police. Phillipos spoke with FBI investigators four times in the aftermath of Tsarnaev’s death, starting with a first meeting on April 19. It wasn’t until one week later on April 26, however, did he admit to stopping by the surviving brother’s dorm room and seeing what he described as “seven red tubular fireworks” in Tsarnaev’s backpack. According to investigators, Kadyrbayev disposed of the backpack, the firework remnants and a laptop in a nearby dumpster on the night of April 18. Police recovered the evidence from a Boston-area dump more than one week later. In court papers filed over the weekend by Phillipos’ attorneys, they asked the court to release him on bond because he had nothing to do with the attack itself and had been “frightened and confused” under questioning from investigators. “This case is about a frightened and confused 19-year-old who was subjected to intense questioning and interrogation, without the benefit of counsel, and in the context of one of the worst attacks against the nation,” the lawyers wrote. Kadyrbayev and Tazhayakov remain in federal custody after being charged last week with conspiracy to obstruct a police investigation. Dzokhar Tsarnaev has been charged with using a weapon of mass destruction and could face the death penalty if convicted.